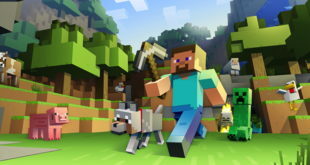 Company will produce accessories based on hit app games. 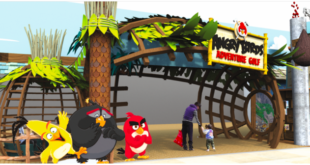 Angry Birds brand owner Rovio Entertainment and game accessories specialist PowerA have signed a North American licensing partnership. 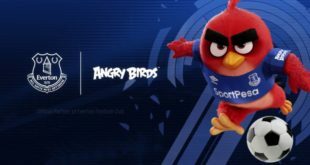 The multi-year deal will see PowerA create consumer products based on Rovio’s properties, including Angry Birds Space, Seasons, Bad Piggies and the original Angry Birds. PowerA will make and distribute official mobility cases, video game accessories, carrying cases, controllers and headphones for gaming. “PowerA has an exceptional track record for creating high-quality mobility and video game accessories that will be a great complement to Rovio’s brands,” said Naz Cuevas, Head of Consumer Products for Rovio Entertainment in North America. 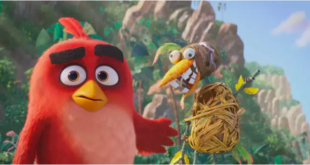 Eric Bensussen, President of PowerA, added: “We look forward to working with Rovio to expand their incredibly successful Angry Birds franchise.